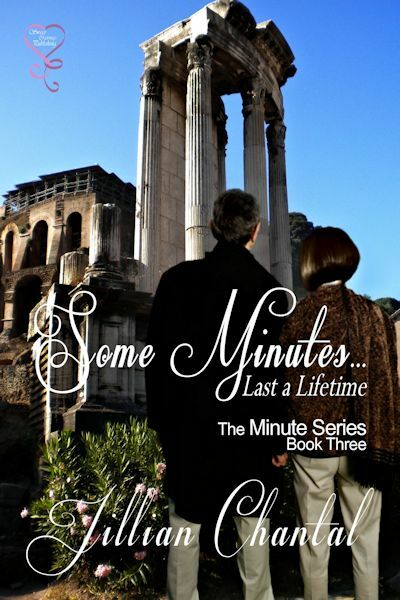 The last of the Minute Series weekend getaways from Secret Cravings is set to come out in February and when I sent in the cover questionnaire, I let them know that I had some pictures I took in Rome, Italy that might work for the cover since the story, Some Minutes…Last a Lifetime, takes place in the Eternal City. I sent four pictures to the cover artist Dawne Dominique and she chose one of them to use as the background photo. This series is my over 40 year old heroine and over 50 year old hero. Check out my original photo and then the cover. What do you think? I love, love, love that you had so much input!!! Thanks Larynn. This is the second cover they used one of my photos on. Makes me happy that they want the author happy. Wow, that is spectacular. I’m so happy for you that they used your photo for the background. Well done! Thanks Laurie. I love that they did that, too! Wow, just perfect. It doesn’t get better than this and I love the plot of this book. 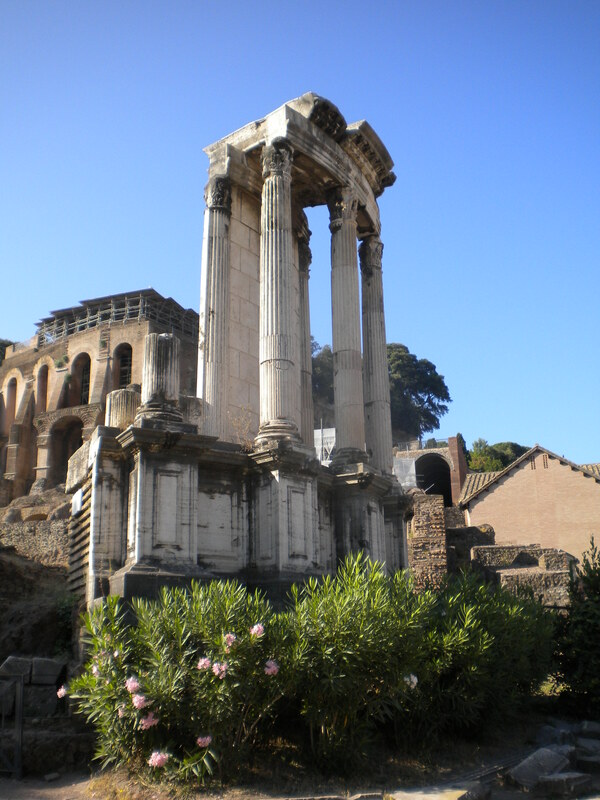 You took an awesome picture, and I’m thilled that it’s being used on your book. Way to go! Your books are so good. thanks Flossie. That means a lot to me. I appreciate both the photography compliment and the book compliment. I love to do both.